Ten-time author, Dr. Greene, has shared his expertise and wisdom with competitive athletes, opera singers, instrumentalists, dancers, public speakers, Wall Street traders, business executives, creative artists, and police SWAT officers. His books have been translated into Japanese, Danish, and Chinese. Feeling anxious and stressed before an important performance can be a fact of life for musicians and entertainers, whether they are students or seasoned professionals. Many performers have struggled for years trying to manage their nerves, feeling they may never get over their “performance anxiety.” In Performance Success, Dr. Don Greene shares his revolutionary approach mastering performance energy. He has achieved extraordinary results for students and professionals alike in putting their adrenaline to work to power their best performances. 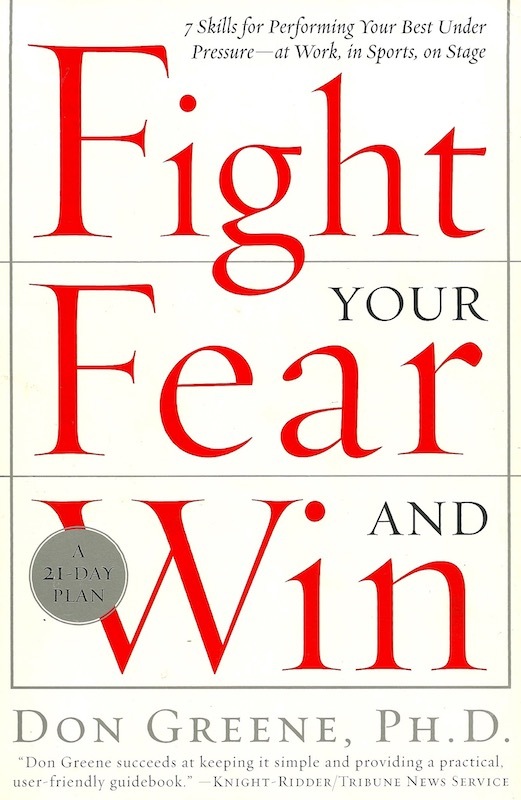 Fight Your Fear And Win. Nearly everyone has experienced that make-it-or-break-it, career-defining moment: on the brink of landing a big deal, poised at the starting gate, under the spotlight waiting to speak or perform in front of our peers. At this point, where everything seems to be on the line, most people experience one overriding reaction: fear. Unfortunately, that fear can often cause defeat no matter how well-rehearsed, studied or prepared an individual might be. 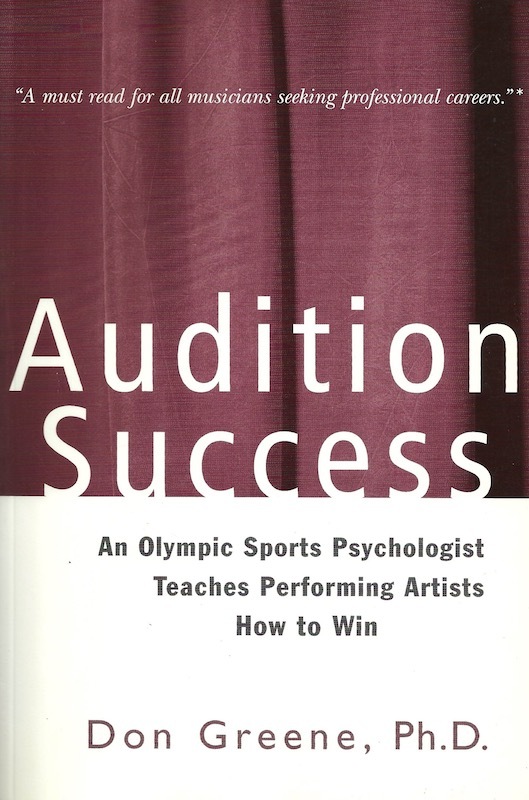 In this groundbreaking book, Dr. Greene shares the proven techniques he has used with Olympic athletes, Grand Prix drivers, students of The Juilliard School, Colburn School, and New World Symphony to help them perform their best under pressure. Audition Success chronicles the story of two musicians – a horn player and a mezzo-soprano – as they learn how to prepare for important auditions (the Houston Symphony and the Chicago Lyric Opera, respectively). These performers employed the same techniques and proven strategies Dr. Greene has taught to Olympic and professional athletes and other performers to perform well under extreme pressure. Audition Success is based on the artists’ transcribed conversations with Dr. Greene during an intensive two-month training period. These tested methods may be used to gather deeper insights and perform at the highest level when it counts the most. College Prep for Musicians: A Comprehensive Guide for Students, Parents, Teachers, and Counselors is a one-of-a-kind book that forms a complete picture of the process of applying to music schools. The book introduces powerful strategies and tools for high school students to use during the audition process, gives insight into the admissions process, provides an organized and proven system for parents and students to approach this crucial phase, and introduces the many careers in music. No matter what degree within music in which you are interested, College Prep for Musicians will help young musicians achieve their dreams. Do you know keeps you from doing your best? There’s no need to guess when it comes to something so important. Before you are able to work on improving your skills, you need to determine what your relative strengths and weaknesses are. That’s where the right Assessment comes in, similar to taking an X-ray, CT Scan, or MRI before taking corrective health measures. Which Assessment you take depends on your specialty and goals. There are different online Assessments for performing artists, students, and executives. Each Assessment takes less than 10-15 minutes to complete. They all use a series of questions scientifically designed by Dr. Greene to measure the mental skill sets involved in achieving excellence in the performing arts and business. 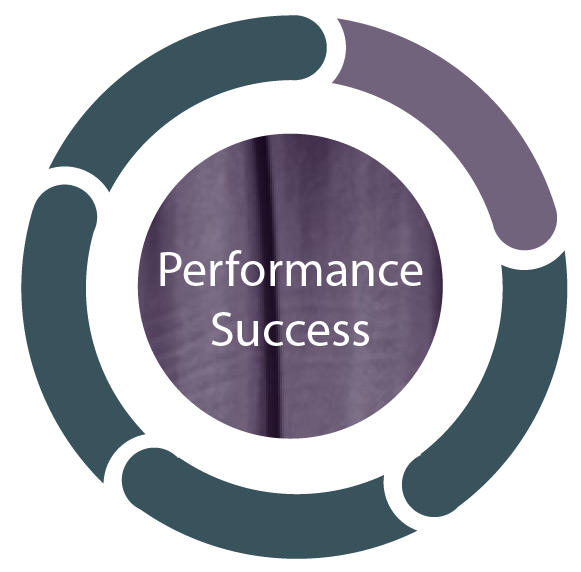 Immediately after completing the appropriate Assessment, you will receive your personal performance profile. 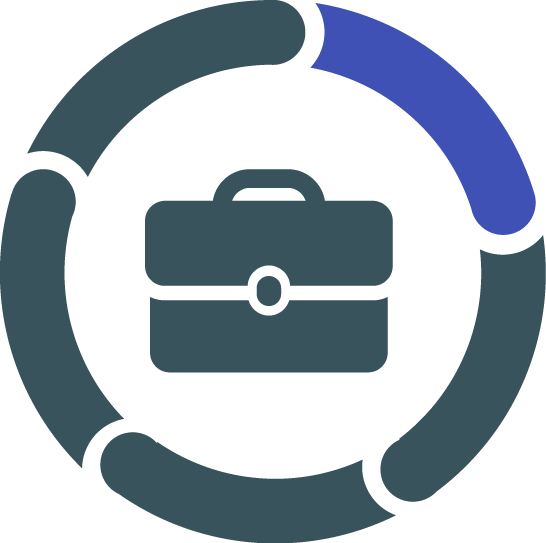 The unique profile will graphically portray your individual strengths and areas for improvement and the next steps you can take to perform better in your specialty. Ready to take your Assessment? Let’s go. Sharpening Performance Skills for Musicians. Sharpening Performance Skills for Musicians is one of Dr. Greene’s original and proven programs for identifying what a musician does well from a mental point of view and where they need improvement. It measures optimal performance skills including: practice habits, energy regulation, self-talk, achieving mental quiet, risking failure, and more. 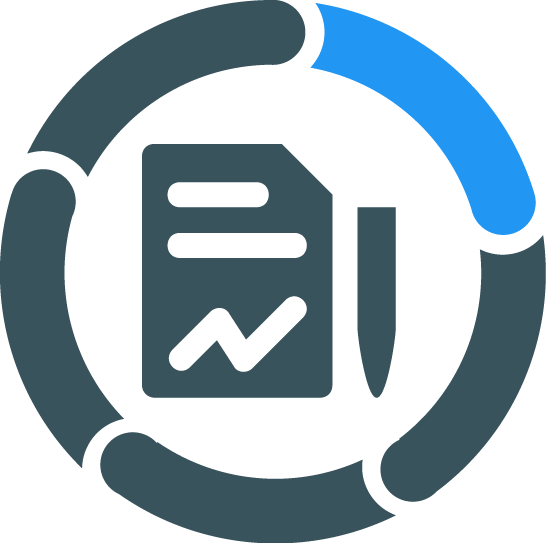 This Assessment is sold together with a self-study workbook, and together, these tools allow the user to work at their own pace to identify – and improve upon – their most challenge areas. This brand new Assessment was created using cutting-edge research and is designed for all performing artists (musicians, actors, dancers, and public speakers). Performance Mastery measures peak performance abilities including: ability to relax, confidence, confronting fear, focusing past distractions, mental toughness, and more. This Assessment is packaged with a 30-minute, one-one-one phone or Skype consultation with Dr. Greene. Assessments to Accompany Dr. Greene’s Books. Please make sure you have purchased the book specific to the Assessment. 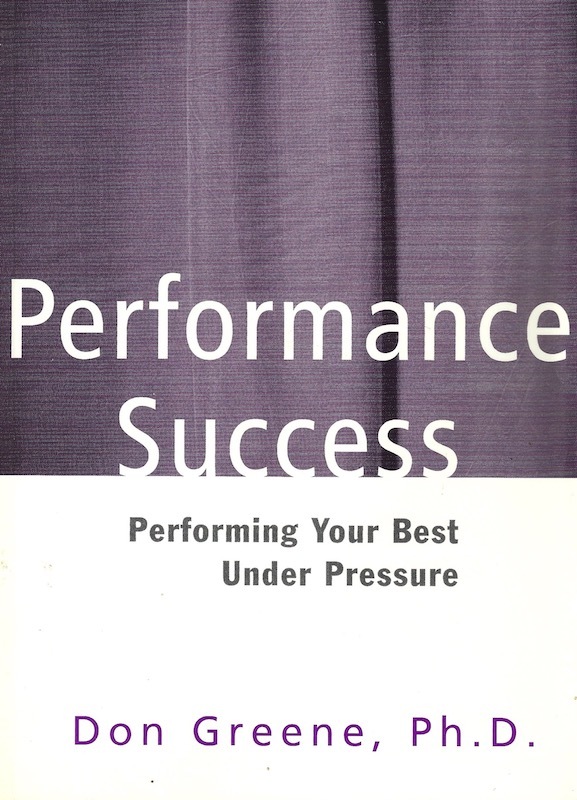 This Assessment, designed specifically for instrumentalists and musicians, is meant to accompany Dr. Greene’s popular book “Performance Success,” and offers an introduction into his revolutionary ideas about peak performance. This Assessment measures performance factors including: mental outlook, intrinsic motivation, performance under pressure, controlling attention, and ease under pressure. This powerful combination of tools readies the user for a highly productive relationship working with Dr. Greene on an individual basis, and offers valuable skills artists can take to auditions or the stage. 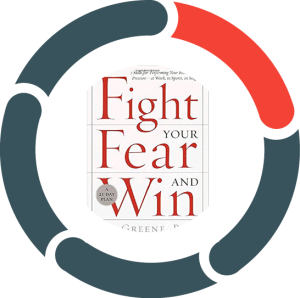 Designed to accompany Dr. Greene’s most successful book, “Fight Your Fear and Win,” this Assessment will address the needs of performing artists, athletes, and executives. It measures critical performance factors such as decision-making ability, multi-tasking, presentational skills, will to succeed, and ability to fight. Using information from this Assessment, individuals can pinpoint areas needing the most improvement and follow the 21-day plan contained in the book to achieve maximum results. These tools allow the user to work at their own pace. This one-of-a-kind assessment is specifically intended for high school students planning to pursue music in college. It measures music school application skills, time management, musical aptitude, handling stress, test-taking abilities, and more. This Assessment, taken by the student, should be paired with the book College Prep for Musicians by authors Annie Bosler DMA, Don Greene PhD, and Kathleen Tesar EdD. This revolutionary Assessment is specifically designed for high school students interested in upgrading their mental approach to exams. This Assessment measures critical abilities including: motivation, nervousness, controlling test-energy, poise, and duration of focus. 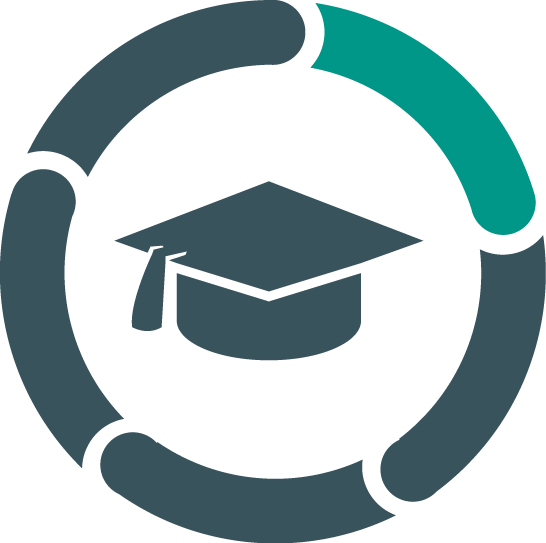 Exam Skills is packaged with a 30-minute, one-one-one phone or Skype consultation with Dr. Greene. Our online courses, give you the ability to progress at your own pace, and may be supplemented with 1-on-1 sessions with Dr. Greene. The core strategy taught by Dr. Greene is known as Centering. The Centering process has proven effective in helping performing artists to focus and channel their nervous energy into winning auditions and peak performances. 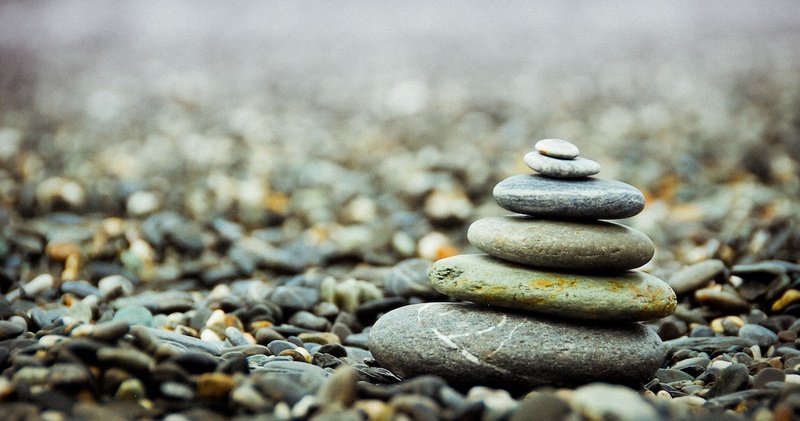 Centering is a powerful focusing strategy, based on the Japanese martial art of Aikido and western sports psychology. Centering helps performing artists control their breathing, reduce muscles tension, switch from left brain to right, quiet their minds, and direct their performance energy under pressure to achieve peak performance. 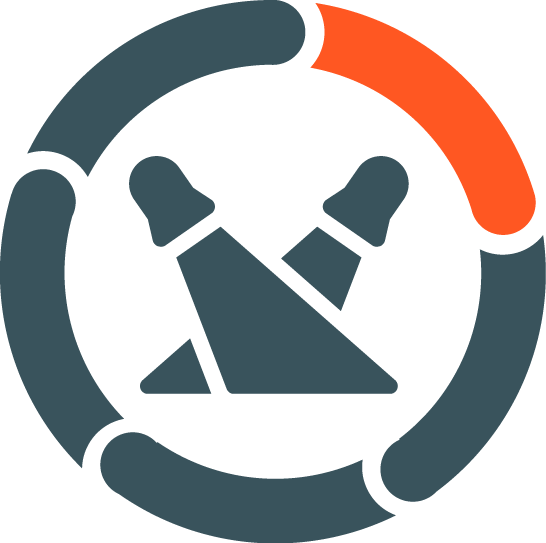 The Center Course includes beginning, intermediate, and advanced Centering Down, Centering Up, and Simulation Training. A workbook is included to track your progress with written instructions and practice recommendations. The Performance Mastery Course is designed for musicians, singers, dancers, actors, and public speakers who want to perform their best when it really counts. This course teaches performers how to channel nervous energy, build confidence, strengthen courage, intensify focus, and develop resilience. What is holding me back from performing my best under pressure? The Performance Mastery Course is similar to the cutting-edge information that I taught at The Juilliard School, New World Symphony, Colburn School, and to my professional clients, but now updated and expanded. With it, I have trained thousands of performing artists to win jobs and have great performances. You can now access this information from the comfort of your home or studio. The course is four months long, with a brand new Performance Mastery Assessment and Profile, and the accompanying workbook, videos, and audio programs.